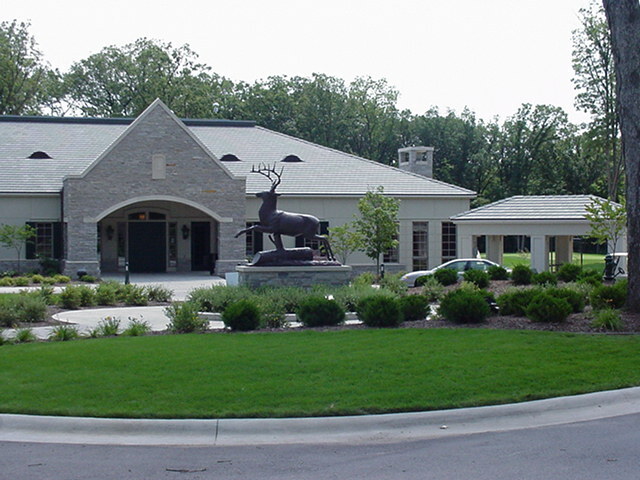 The TPC at Deere Run, home of the John Deere Classic, is a PGA Tour owned and operated facility, and a member of the prestigious TPC Network. 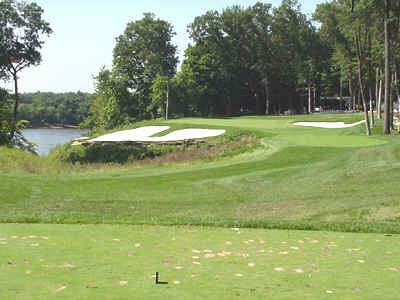 Recently ranked by GOLF WEEK Magazine as the 5th best public course in Illinois, the TPC at Deere Run is without question a beautiful and challenging layout, located in a setting of mature hardwood trees, rolling hills, and the scenic Rock River Valley. Tee Times: Tee times may be made up to 45 days in advance.